Obituary for Vernon Church, Jr. | Crouch Funeral Home, P.A. 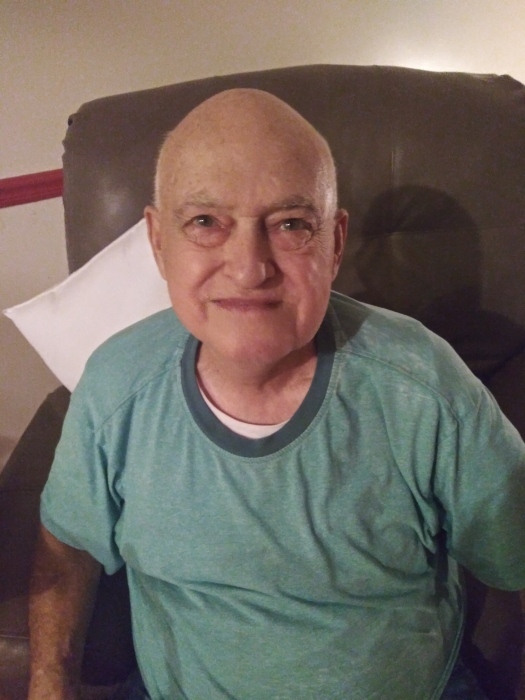 Vernon Church, Jr., 77 of North East, MD, died Friday, April 5, 2019 at home. Born in WV, on July 18, 1941, he was the son of the late Vernon and Patty (Osborne) Church. Vernon was a Heavy Equipment Operator before retiring. He enjoyed classic cars and treasure hunting. Survived by his wife: Barbara (Hardiman) Church; daughter: Wanda McKinney of Elkton, MD; three sisters: Joyce Speck of Elkton, MD, Shirley Mackey of Rising Sun, MD and Sue Stanton of Elkton, MD; two brothers: Billy Church of Rising Sun, MD and Wayne Church of North East, MD; and stepdaughter: Shyann Guy of North East, MD. He is also survived by 4 grandsons. In addition to his parents he is predeceased by his first wife: Nell Church; son: Timothy Junior Church; and sister: Lorraine Nowland. Visitation will be Tuesday, April 9, 2019 from 10:00 am until 11:00 am at Crouch Funeral Home, P.A., 127 South Main Street, North East, MD. Funeral service will be held at 11:00 am.